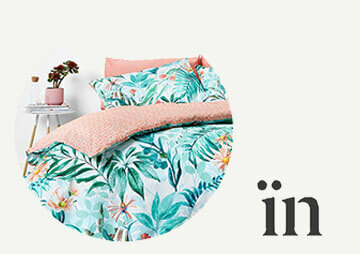 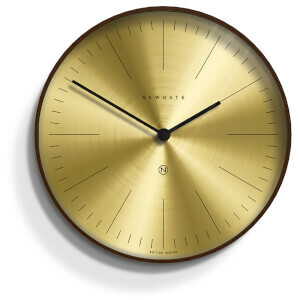 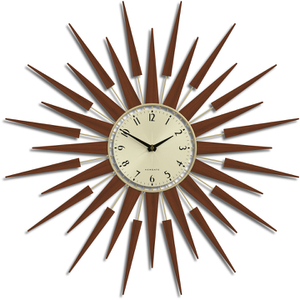 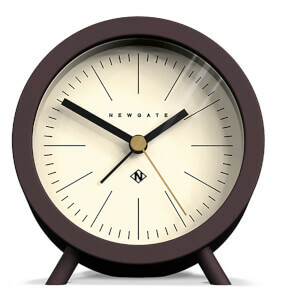 Fusing vintage designs with a twist of modernism, Newgate Clocks offer an inspiring range of iconic oversized wall clocks, retro alarm clocks and striking mantel clocks guaranteed to add an extra splash of style to any room. 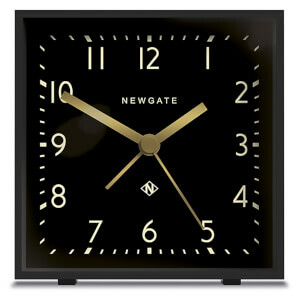 Designed in Britain, our collection of Newgate Clocks boasts exceptional quality and timeless design. 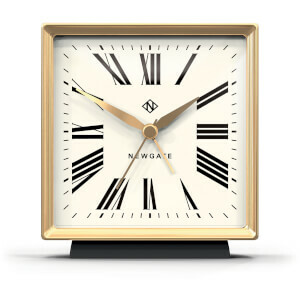 A true statement piece of homeware, a Newgate Clock injects some retro - yet undeniably modern - flair into any interior setting; hang your Newgate Clock above the fireplace for traditional glamour, or create a statement wall fresco with several Newgate Clocks. 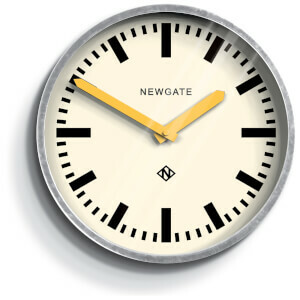 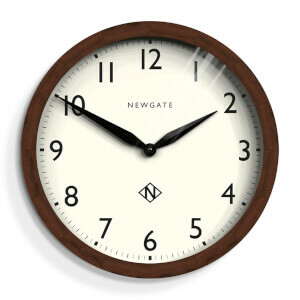 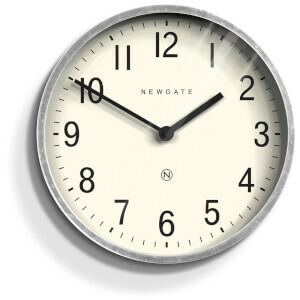 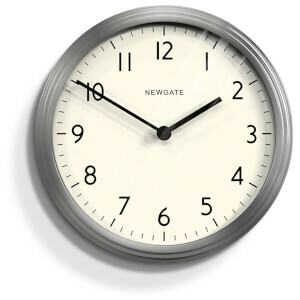 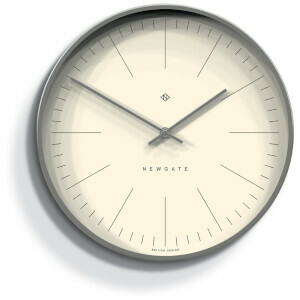 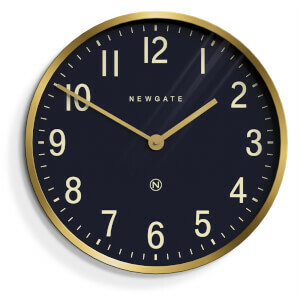 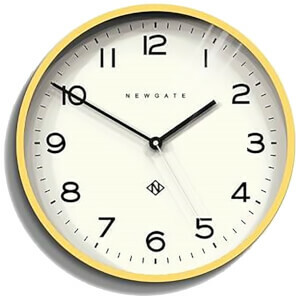 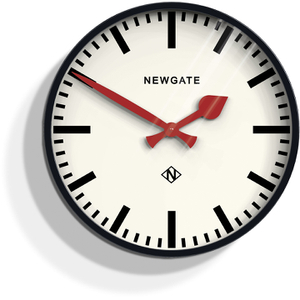 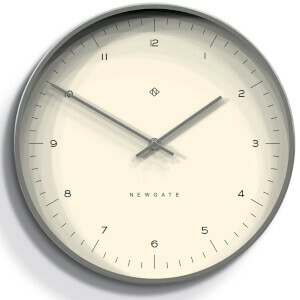 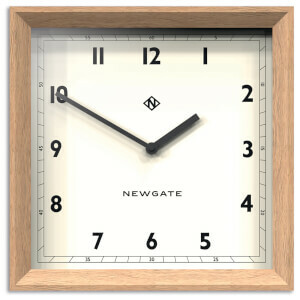 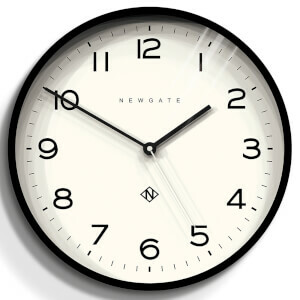 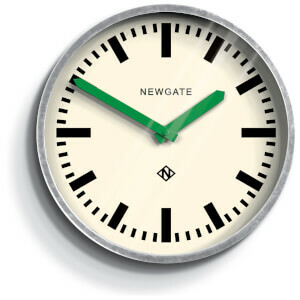 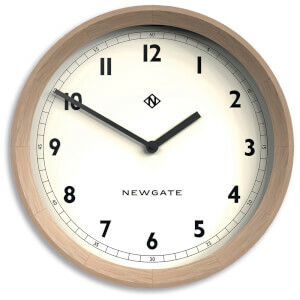 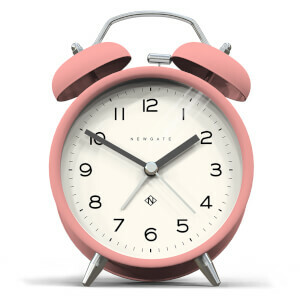 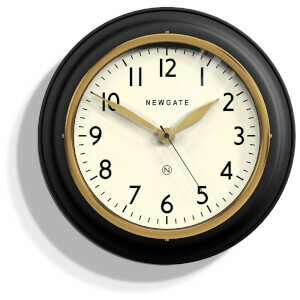 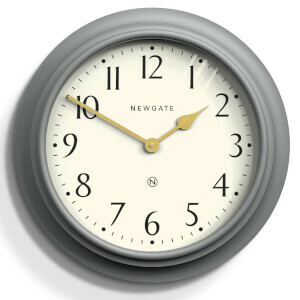 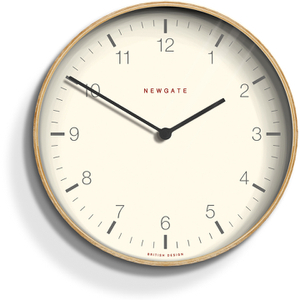 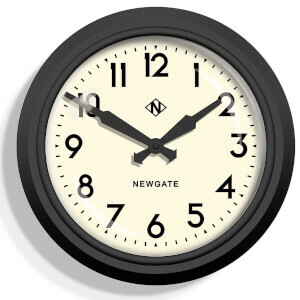 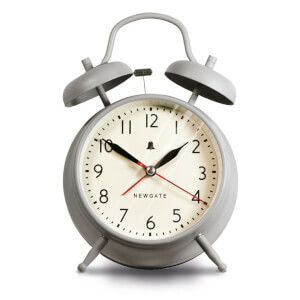 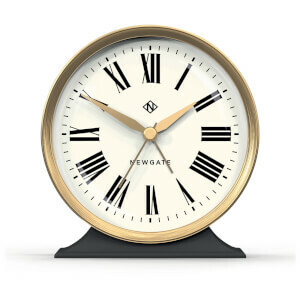 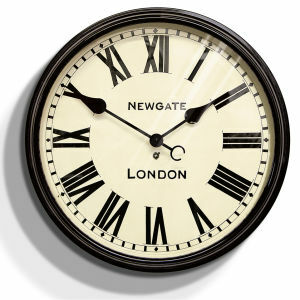 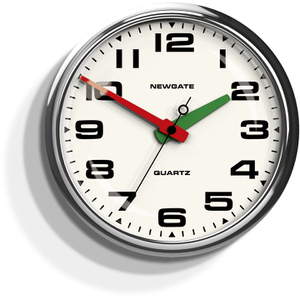 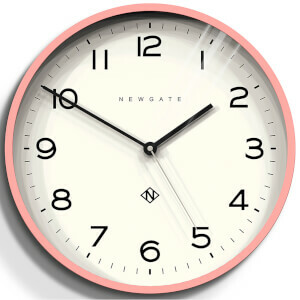 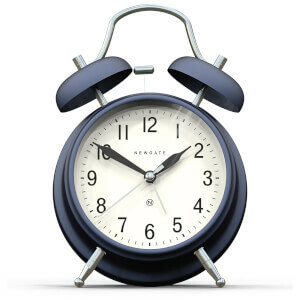 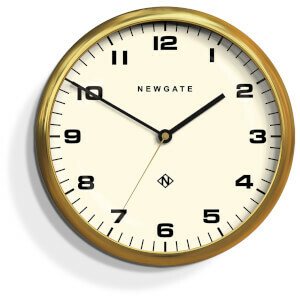 Shop Newgate Clocks at The Hut now, with free UK delivery available.